Granite Bay Man Killed Piloting Plane At Diablo! Home » News » Local News » Granite Bay Man Killed Piloting Plane At Diablo! A Granite Bay man, Chris De Bar, has been identified by authorities as a pilot in a small plane crash Friday at Mt Diablo. 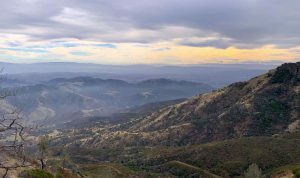 Authorities say a body has been found in the wreckage of a plane they believed crashed Friday night two miles southwest of the peak of Mount Diablo in Northern California. The plane was destroyed by fire at the crash site. Authorities said the plane was flying from Hawyard to Lincoln at the time of the crash.